This beautiful train tunnel of trees called the “Tunnel of Love” is located in Kleven, Ukraine. It’s a magical place, perfect for wedding photography! Verbalists ® and Verbalisti ® are registered trademarks of Prodirekt Consulting Group d.o.o. in the U.S. and other countries. 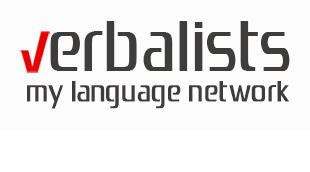 For a truly captivating and stress-free language travel adventure, choose Verbalists, the leading language and communication social network in Europe. We will arrange every important detail of your itinerary from educator’s selection to accommodation and transportation to special interest activities and hidden local gems. Enter your email address below to follow us and receive notifications of new posts by email.